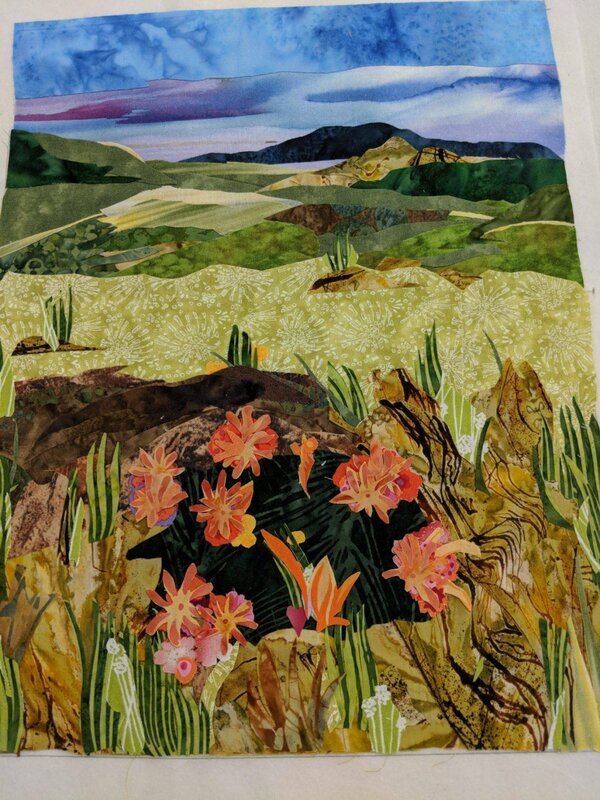 For those who love the beauty of nature and all the wonderful landscapes you have seen or photographed, here is your opportunity to CREATE the landscape in fabric. Gail will take you step-by-step to work on this project allowing all of your creativity to show brightly. Dream in fabric! There's a bit of preparation to do before class. So be sure to view and download the supply list for the class by clicking here. Materials Included: 15% off all materials purchased at Hip Stitch for class. Lunch included!